I think it is safe to say that the Brits have a bit of the love affair with all things Italian. From Fashion to Cars, Italian design flair and sophistication is something we can all aspire to. That is before I have got started on food, what did we actually eat before pasta, pizza and risotto? Although we happily embrace all this Italian culture it would seem that Christmas in Italy is quite different to the UK. Christmas in Italy is largely a religious ceremony with the crib scene being hugely important. In fact most Italian homes with have a crib scene in their homes from the 8th December. However, the baby Jesus is not added to this scene until Christmas Eve. 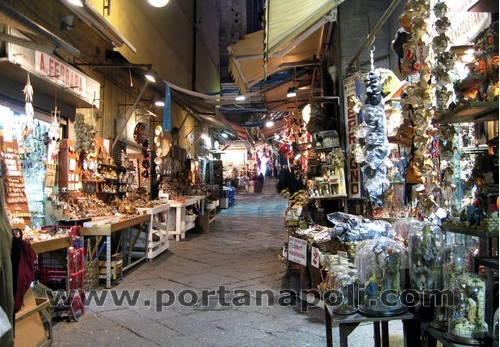 Naples has a long tradition in making these crib scenes, as you can see from the market in the picture below. Traditionally no meat is eaten on Christmas Eve. People enjoy a fish dish before going to Midnight Mass. If is cold upon their return, a slice of Panatone (Italian Christmas Cake) is enjoyed. Children have some small gifts from Father Christmas delivered on Christmas Eve to be opened on Christmas Day morning but most presents are opened on the Epiphany on January 6th. These presents are delivered by Befana who is an old lady witch like character. 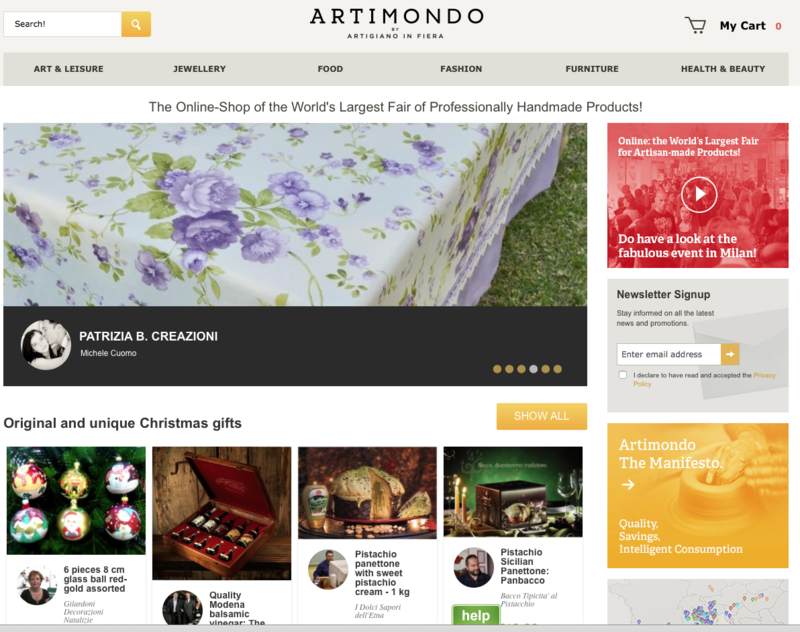 Note you can access a little bit of the true Italy on line as www.artimondo.co.uk, the online version of Milan’s “Artigiano in Fiera”, the world’s largest food and craft fair, launched at the end of October. UK customers can order exclusive food delicacies from artisans all over Italy. These are the type of goodies normally only available from local specialist providers.